Bristol Airport suffered the misfortune of a ‘runway excursion’ last December. Their positive reaction has ensured the airport is now equipped to deal with any future incidents, reducing inconvenience for its passengers and protecting airlines. On Friday 22nd December 2017, an Embraer 145 was involved in a runway excursion at Bristol Airport. In January 2018, Gary O’Neill (Chief Fire Officer) contacted AMS to ask for advice on handling this and other recovery situations. AMS’s Managing Director, Mark Knight, responded to the initial call and an order was placed for equipment and aircraft recovery training after a series of meetings with Bristol Airport’s Fire & Rescue Service/Operations team (to evaluate aircraft and recovery scenarios relevant to their airport). 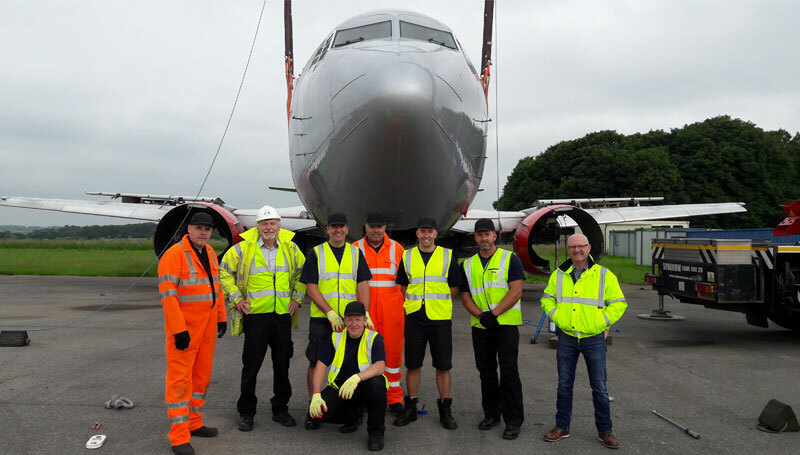 Training was completed across May and June at AMS’s dedicated UK training facility. All twelve of Bristol’s team passed with flying colours and received Certificates of Proficiency. 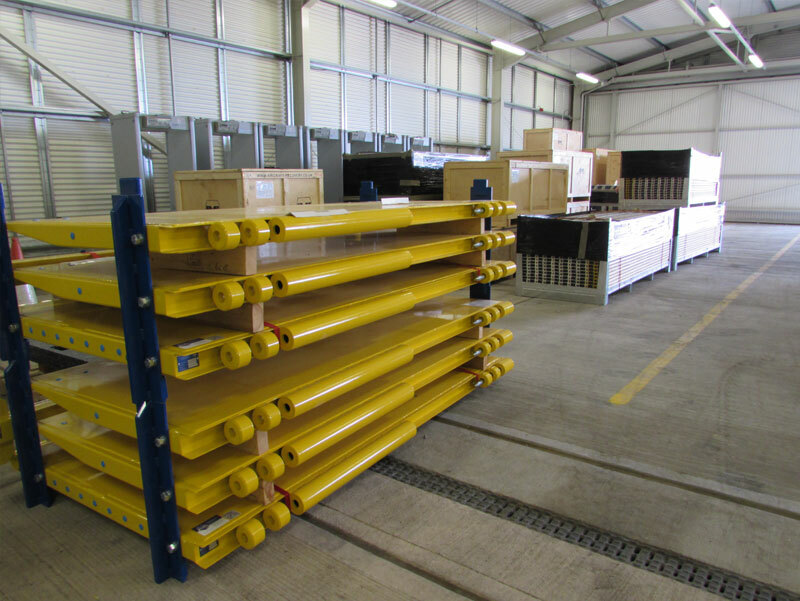 Following delivery of the equipment in August, additional training was arranged for September to cover the more specialist items supplied for Bristol. 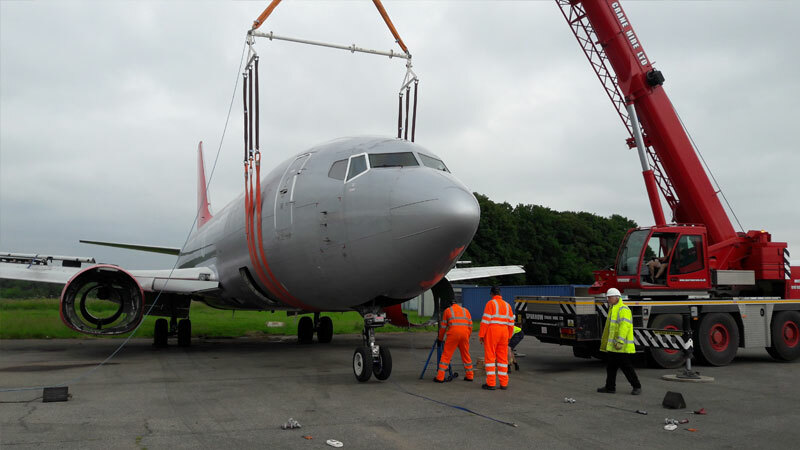 Mark Knight, Managing Director of AMS, said “We’re delighted to have supplied this equipment to Bristol Airport, which is a significant UK order, and shows the high level of commitment they have made to prepare for aircraft recovery incidents. 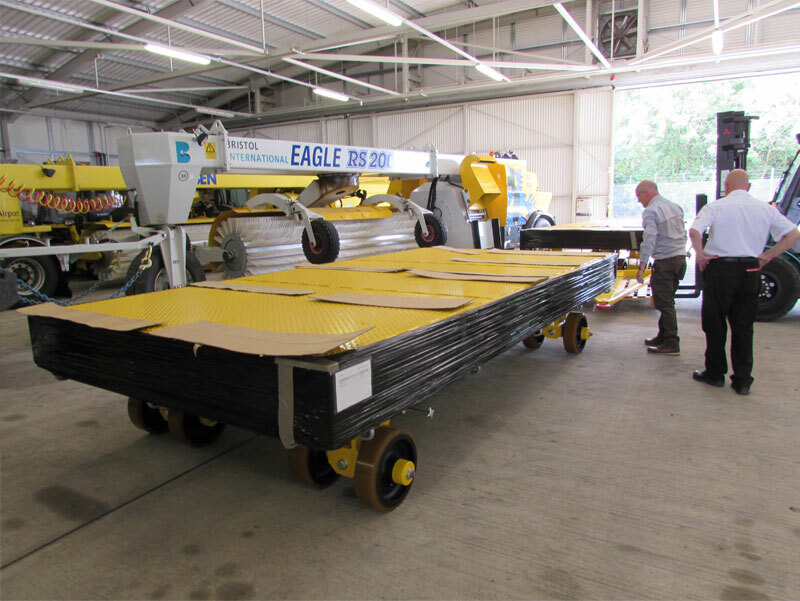 We’ve held training sessions for the Bristol Airport recovery team at our dedicated UK training centre and at their airport, so they know exactly how to use it. They have proved to be very fast learners. If there is an incident in the future, Bristol Airport is now well placed to keep any disruption to a minimum. Mark added: “News websites are increasingly covering aircraft incidents around the world, not least because social media makes it easier to report them. These are not as uncommon as people would like to believe. 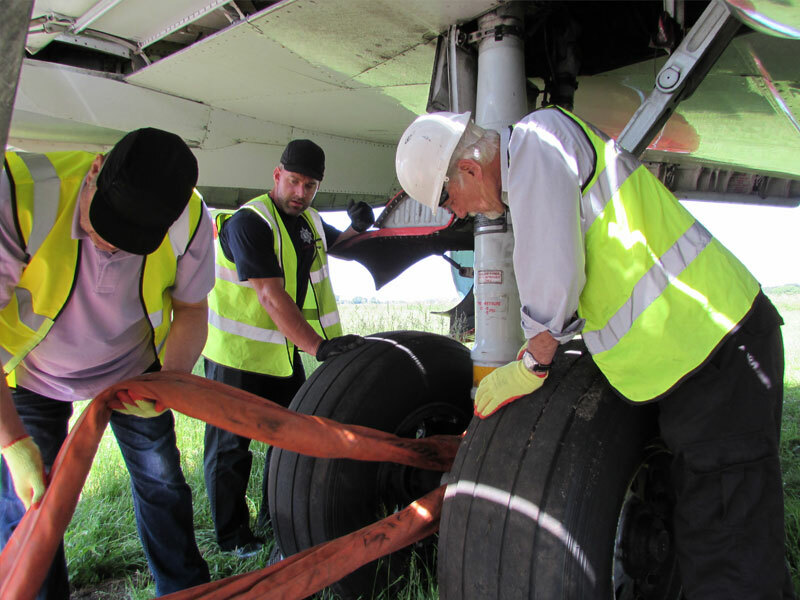 Fortunately, most involve minor equipment faults such as nose-landing gear failures, or off runway excursions, such as the recent 747 incident at Suvarnabhumi Airport in Bangkok, Thailand. Bristol has also invested in an all-terrain vehicle from one of their vehicle suppliers, to deliver recovery equipment to any off-runway incidents; further demonstrating their commitment to ensuring passengers and airlines are as protected as possible from inconvenience and disruption, should an incident occur in the future. 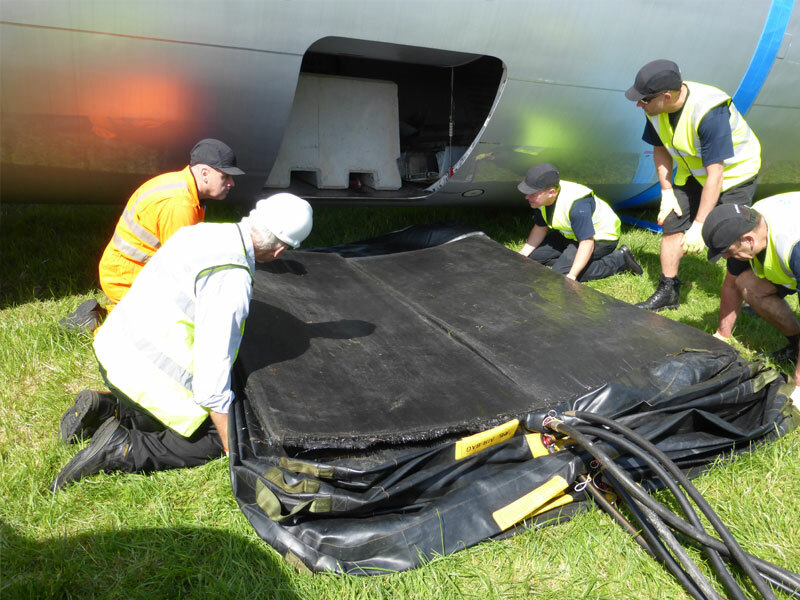 If you would like to know more about the different recovery scenarios that can affect airports, the benefits of having aircraft recovery equipment onsite, and training for Fire & Rescue/Operations teams, please get in touch by calling us on +44 (0)20 3289 9320, or contact us using the form on our website. A Case Study is also available to airport authorities, airlines and military air forces. You can request this using the contact form on our website.